Most people care deeply for other people and the places where they live. This is a simple but powerful, and typically underestimated, truth. But – paradoxically – the majority of us underestimate the extent to which our fellow citizens care about these things. Yet when we hold more authentic perspectives of others’ values we are more likely to report deeper connection to our communities, support action on social or environmental challenges, show greater motivation to become engaged in wider, collective actions, and feel higher wellbeing. As museums and cultural organisations, we are among the few places where the values of compassion, connection and community may be expressed and strengthened. How might we convey and cultivate the values which matter to people, and create opportunities for them to express, share and experience these with others? 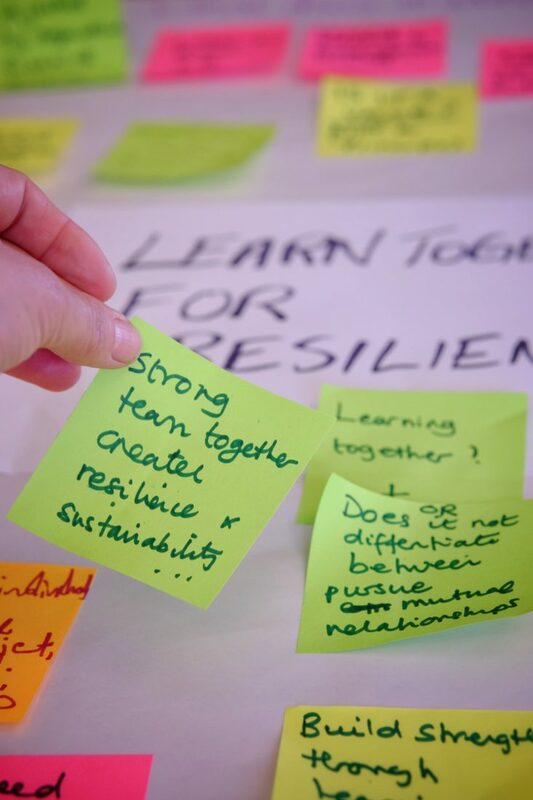 In this workshop, we will draw on learning from a year-long project run at Manchester Museum, where these insights fed into to a wide range of initiatives – from changes in volunteer programmes to invitations to donate; from dedicated exhibitions to new social media campaigns. We will explore how we might respond to these insights, and create opportunities tailored to our organisations and our communities. We will also learn about Battersea Arts Centre’s interpretation and forthcoming installations around the values that local people cherish.